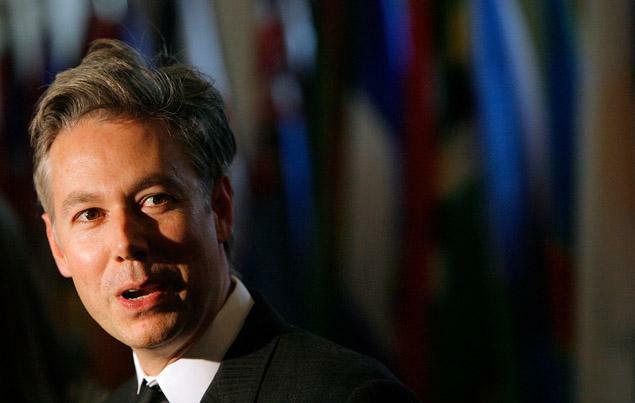 Adam Yauch, also known as MCA of the Beastie Boys passed away. He was too young and he will be missed. It is a very sad day today. He was an integral part of the soundtrack of my youth. We were blessed to have him. This really hurts to write. Thank you for all that you did MCA and may you rest in peace.